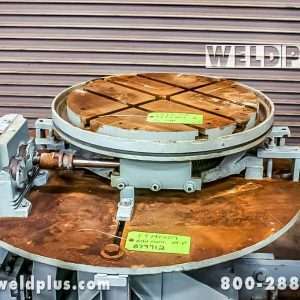 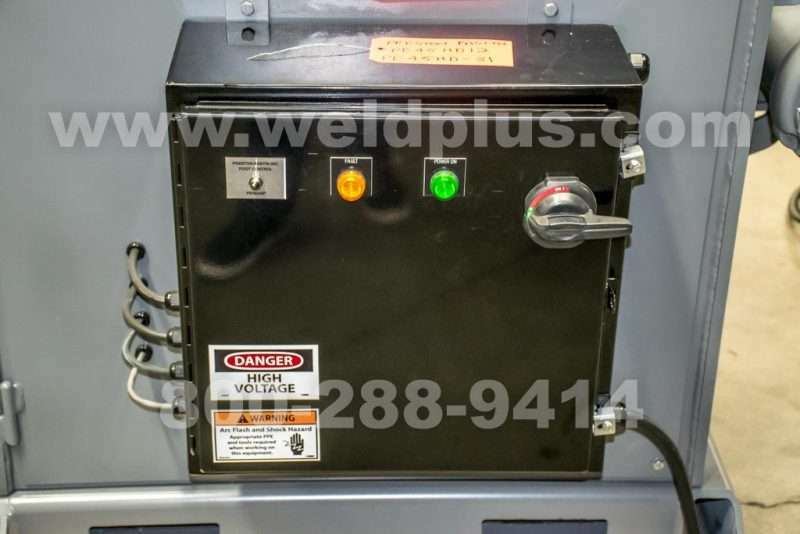 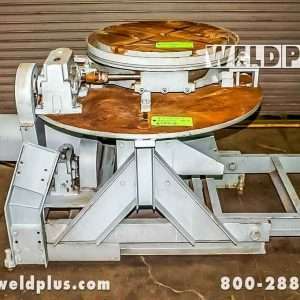 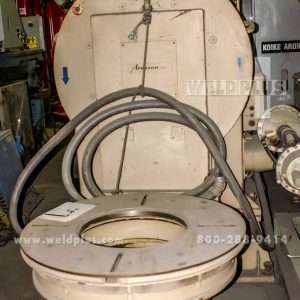 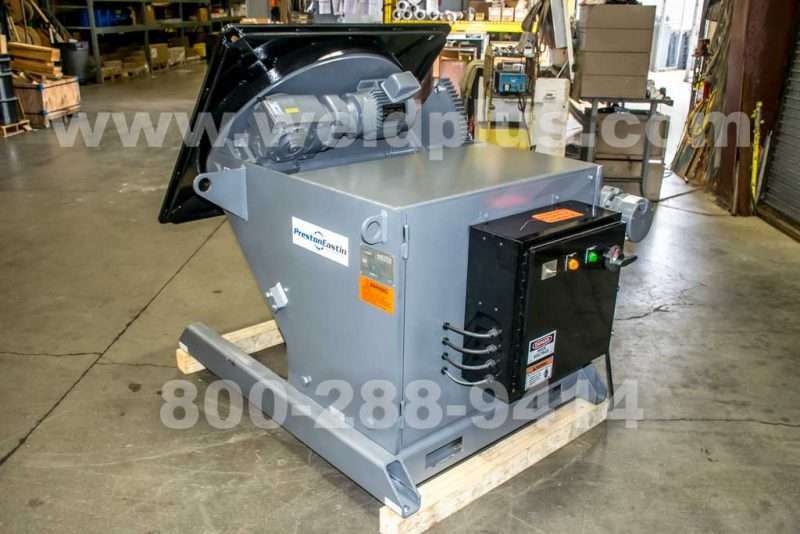 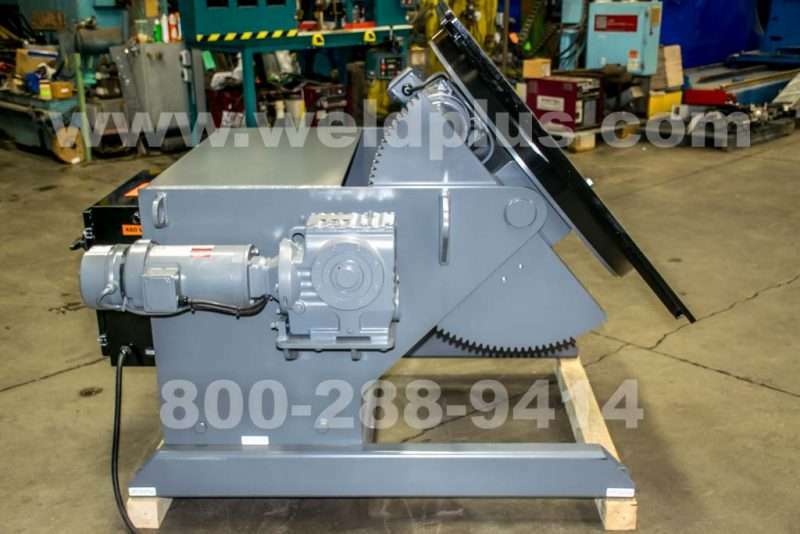 4500 lb Preston Eastin Weld Positioner | Weld Plus Inc. 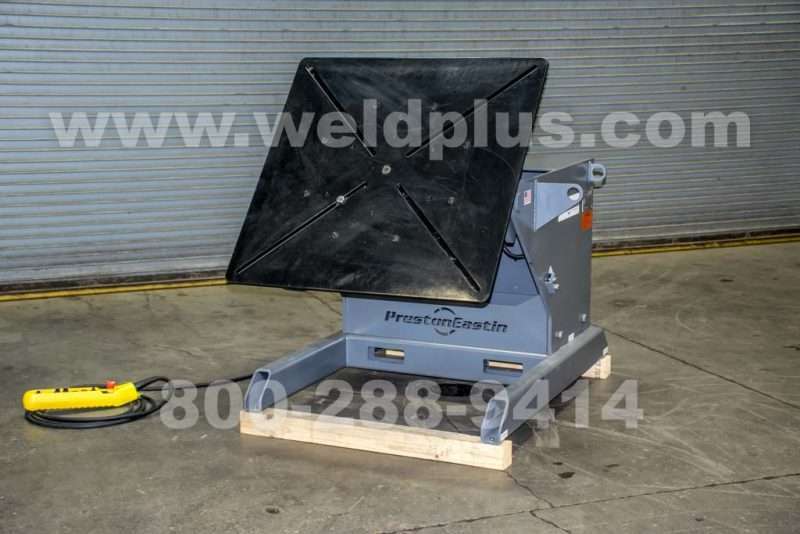 The 4500 lb Preston Eastin Weld Positioner is designed and manufactured in the USA and comes with a 3 year warranty. 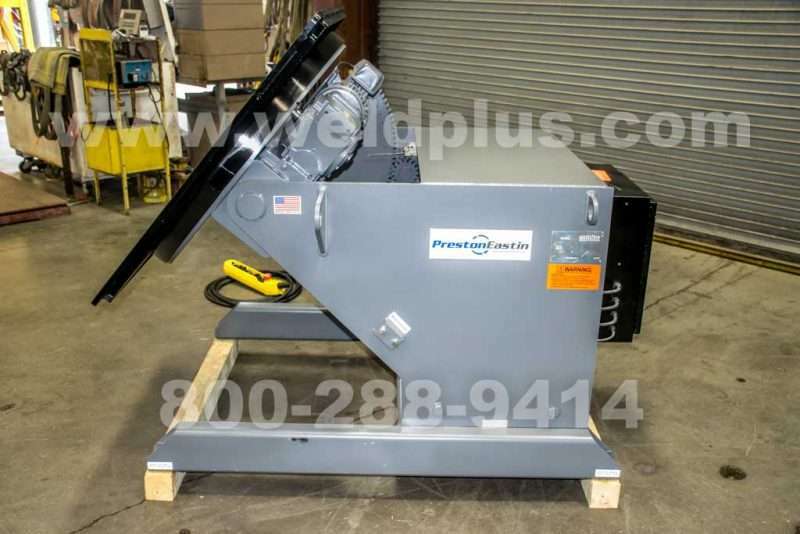 This machine features a 2HP AC motor for 1.5 RPM variable speed rotation. 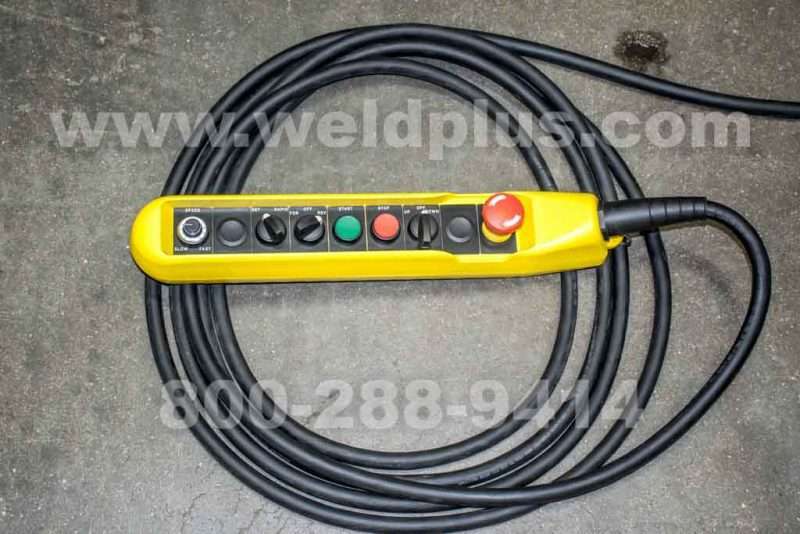 Also included with the Preston Eastin PE 45 HD12 are two 600 amp spring loaded grounds and a 30′ hand pendant control. 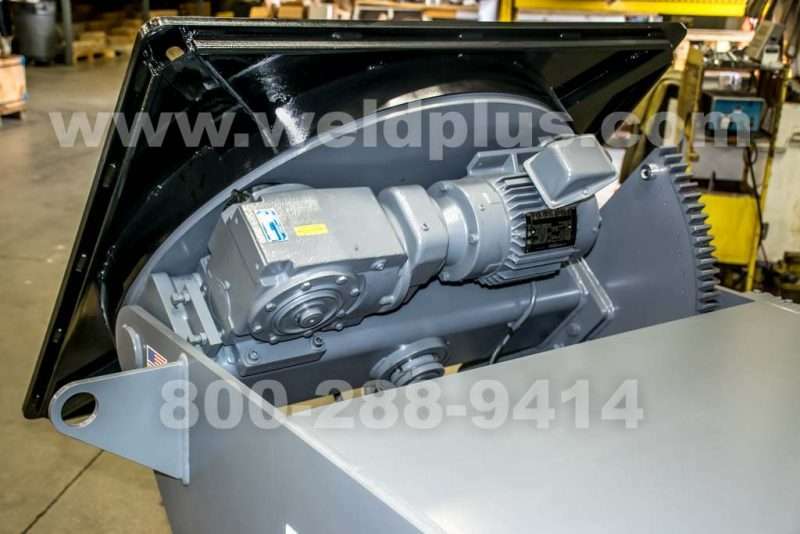 Compatible accessories include forwar-stop-reverse foot pedals, variable speed foot pedals, gripper chucks and pipe support stands. 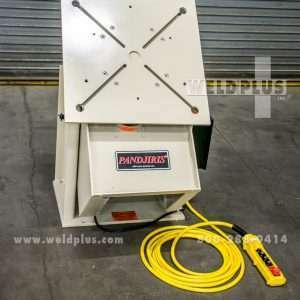 Don’t hesitate to give us a call or drop us an email about any of the equipment you find on our website. 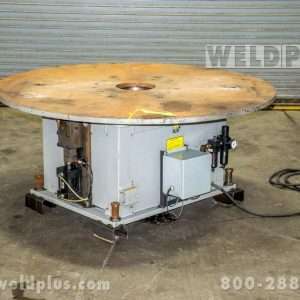 If you don’t find what you’re looking for, we are happy to help in your search for the. 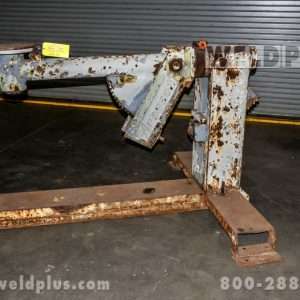 We will do our best to find a solution which may involve multiple pieces of equipment. 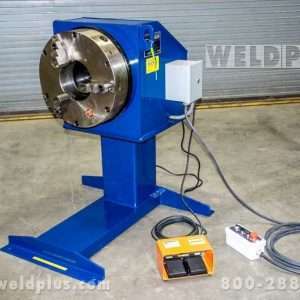 So whether you need one machine or several, be assured that we will have the solution to fit your needs. 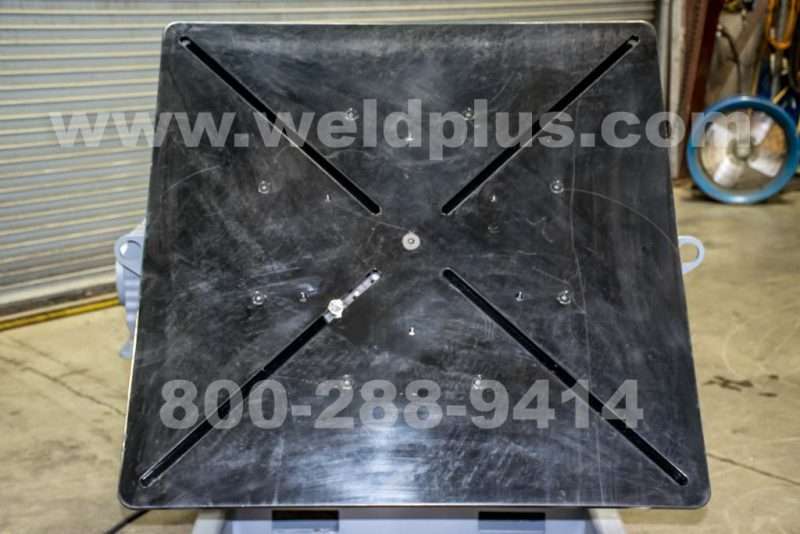 Call 800-288-9414 today! 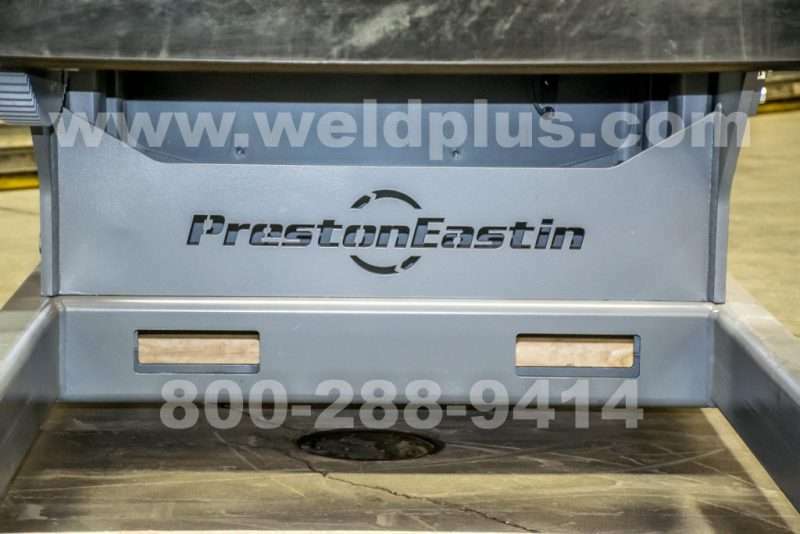 Preston Easton positioners are MADE IN THE USA. 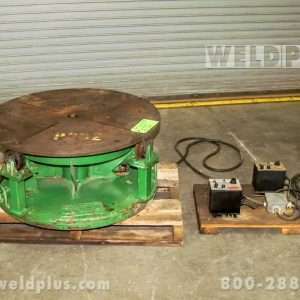 Support America – Buy American!